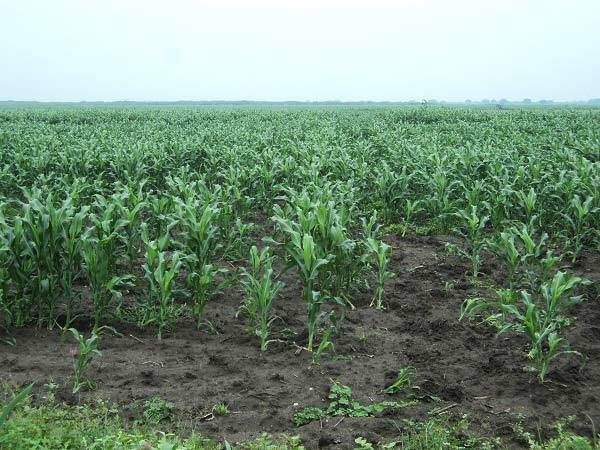 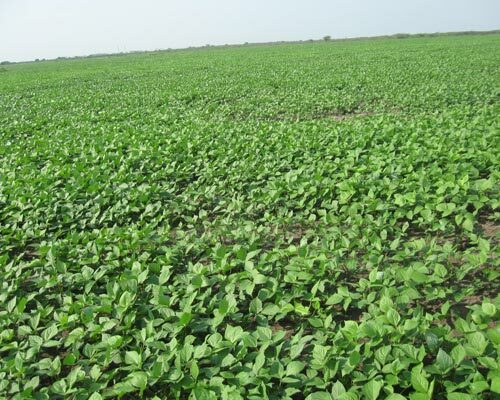 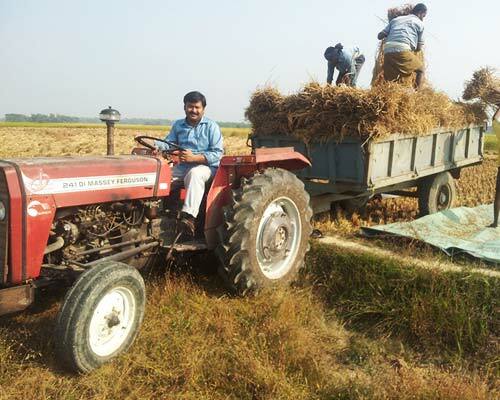 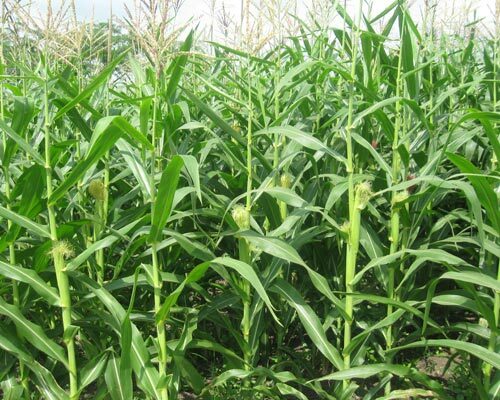 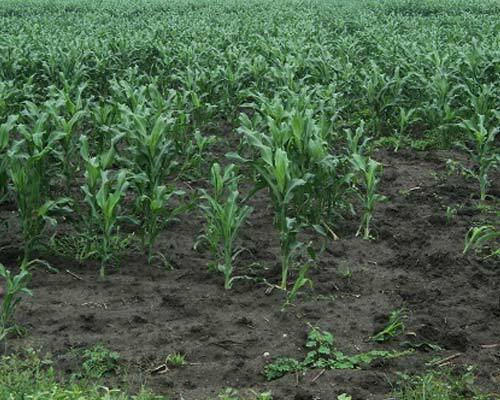 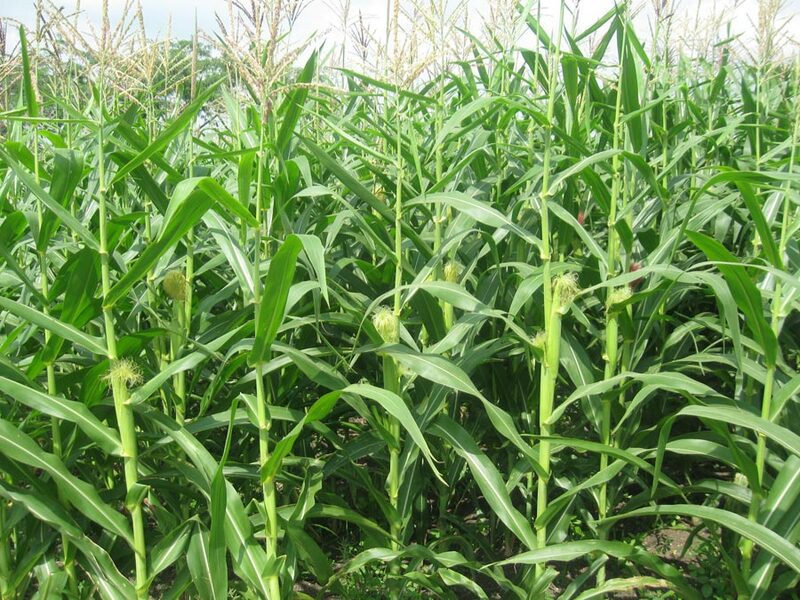 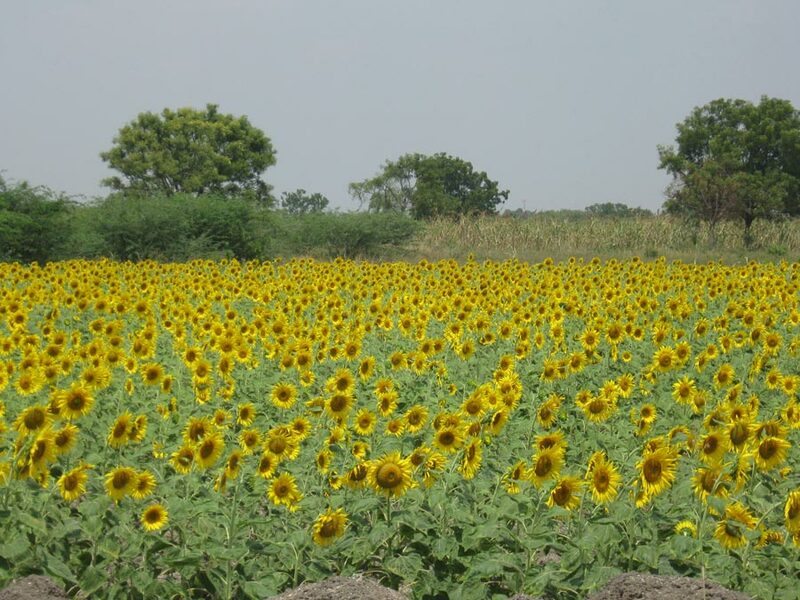 Emami Agrotech has diversified into commercial farming of other cash crops like maize, sunflower, paddy, amla, tafe etc. 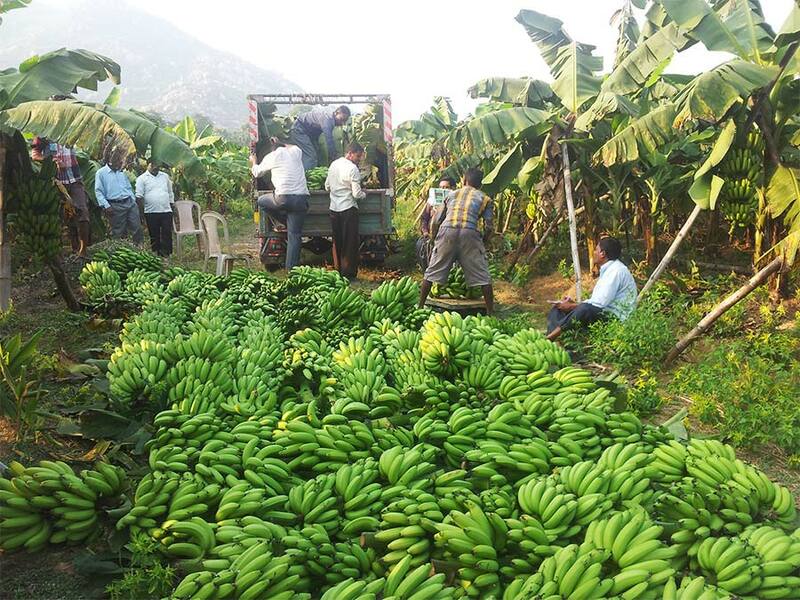 Our Cultivation Division is involved in cultivation activities for the last 10 years in different parts of the country. 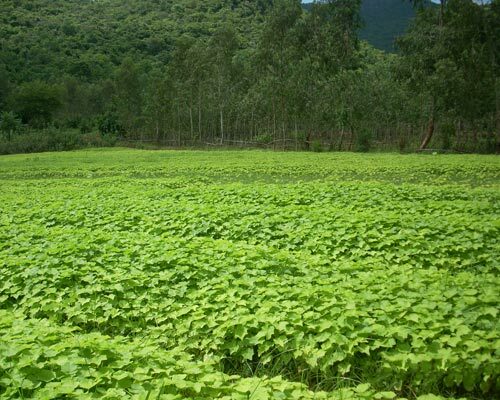 Our Company is involved in cultivation activities since last 12 years in different parts of the country. 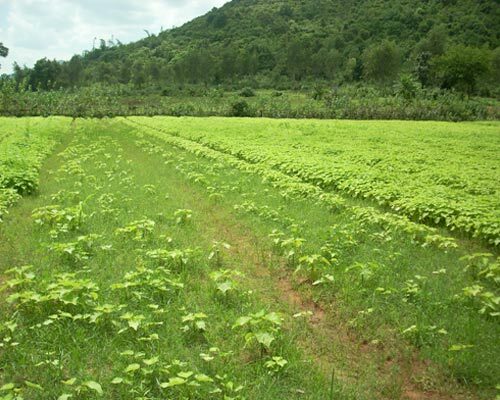 We have also diversified into commercial farming of cash crops like oil seeds, cereals, spices, millets, and fruit orchards through own as well as contract farming in more than 8000 acres of land. 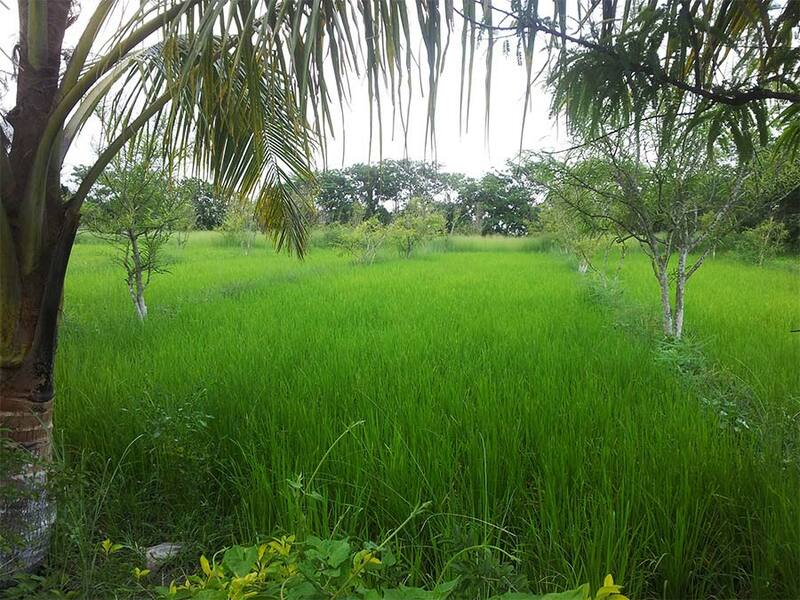 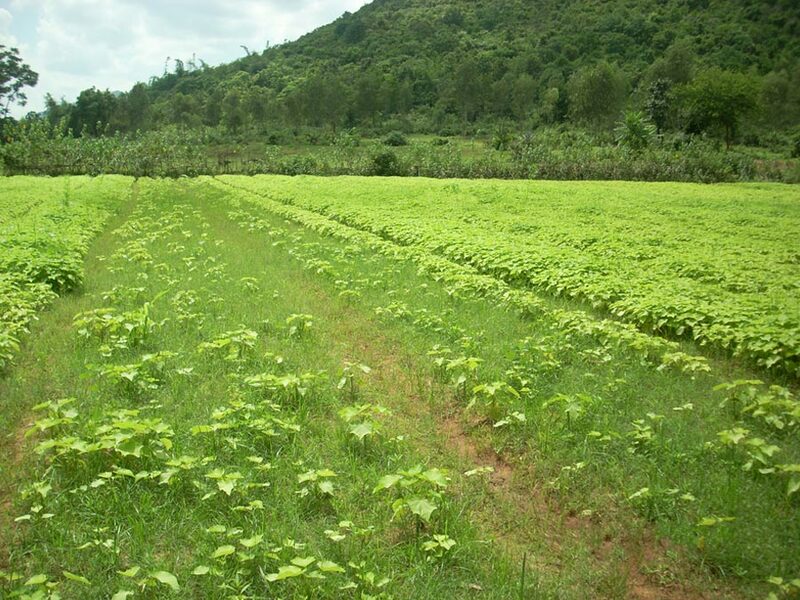 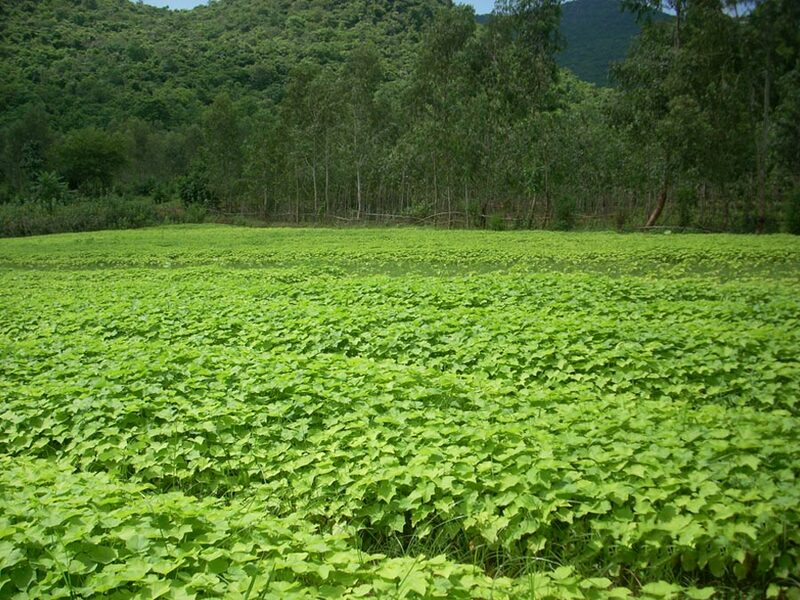 We have initiated cultivation of herbal and medicinal plants through 100% Bio organic method. 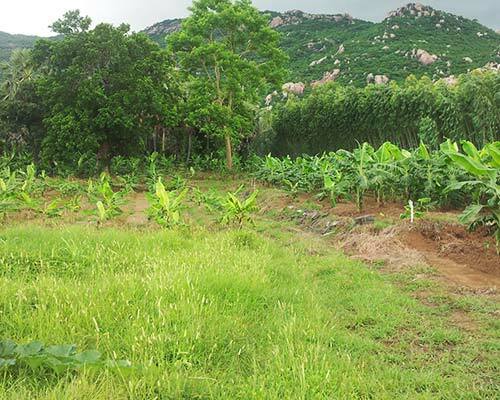 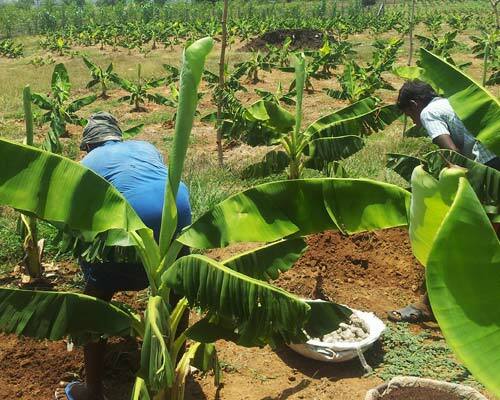 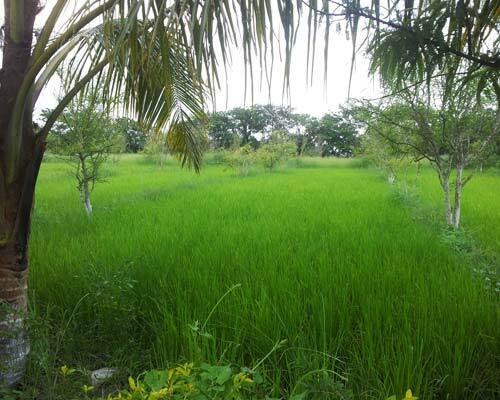 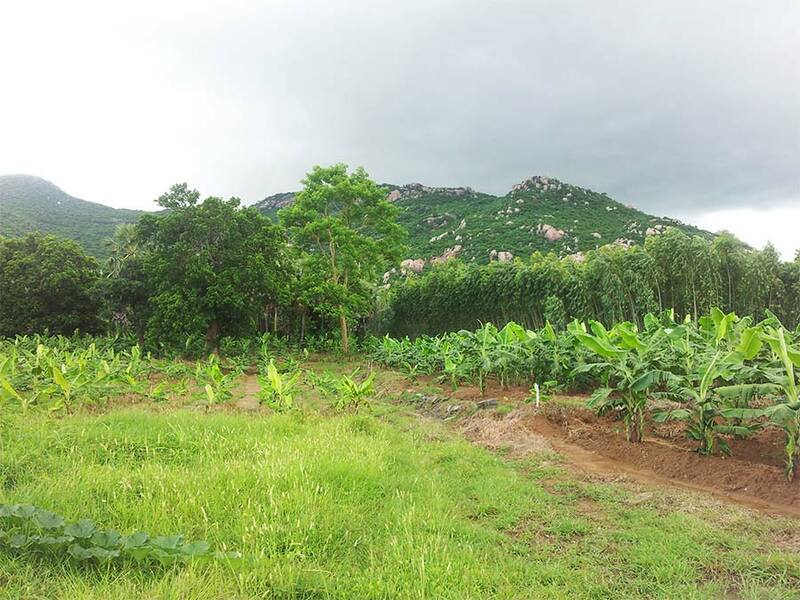 Through the continuous process of dry land farming, the company has done remarkable work in the areas of soil and water conservation as well as rural employment generation in the remote areas of southern part of Tamil Nadu. 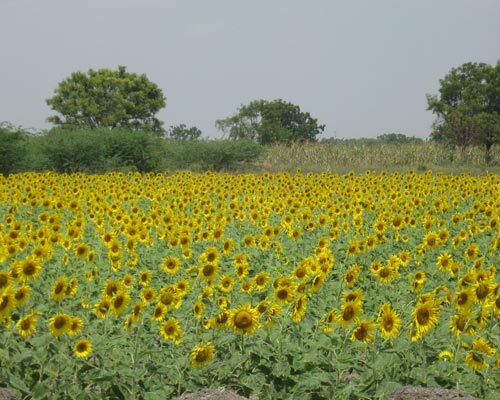 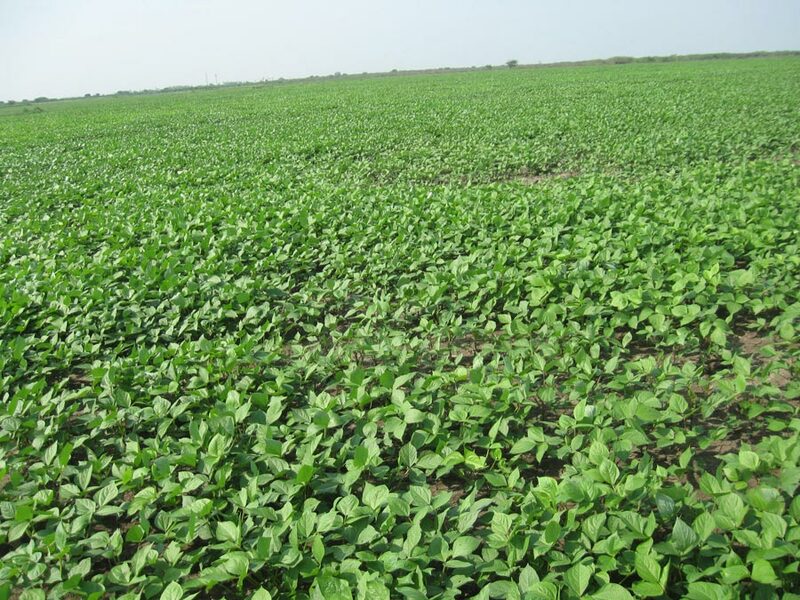 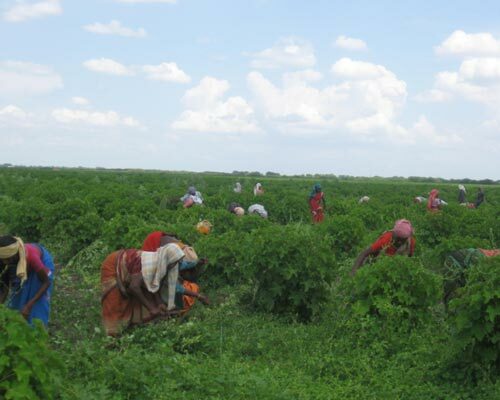 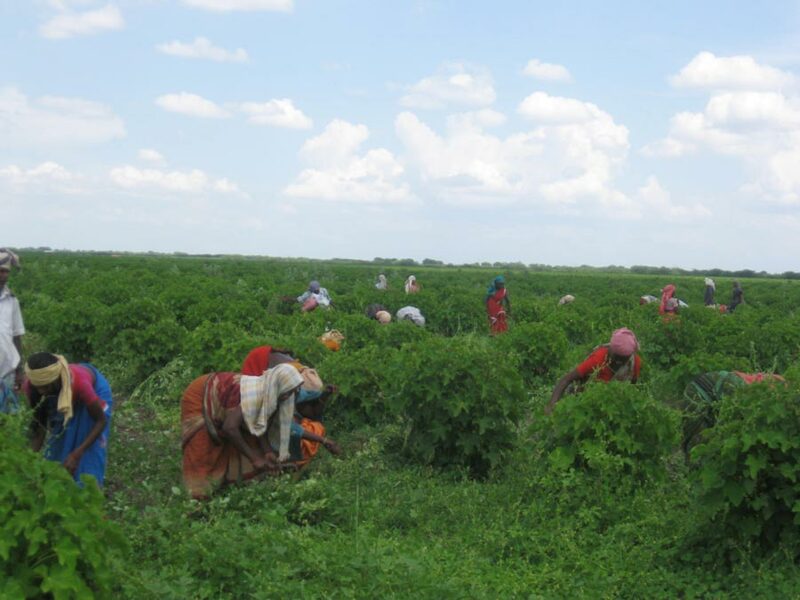 01Tamil Nadu - Virudhanagar, Ramnathapuram and Tuticorin Cultivation is carried out on vast dry land, and in parts of land, irrigation is supported by equipment operated by solar energy operated pumps. 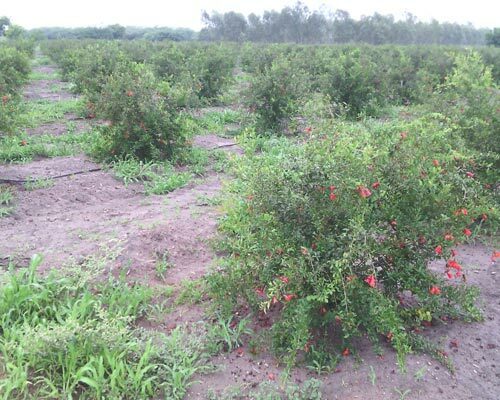 Apart from seasonal crops like Cluster Beans (Guar), Millets, Oil seeds and Pulses and Sorgum, cultivation of Pomegranate has also been initiated. 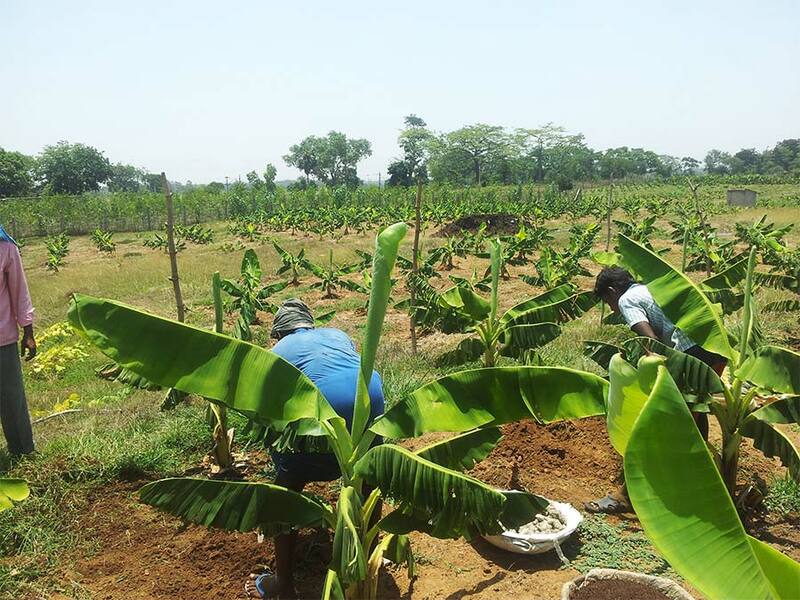 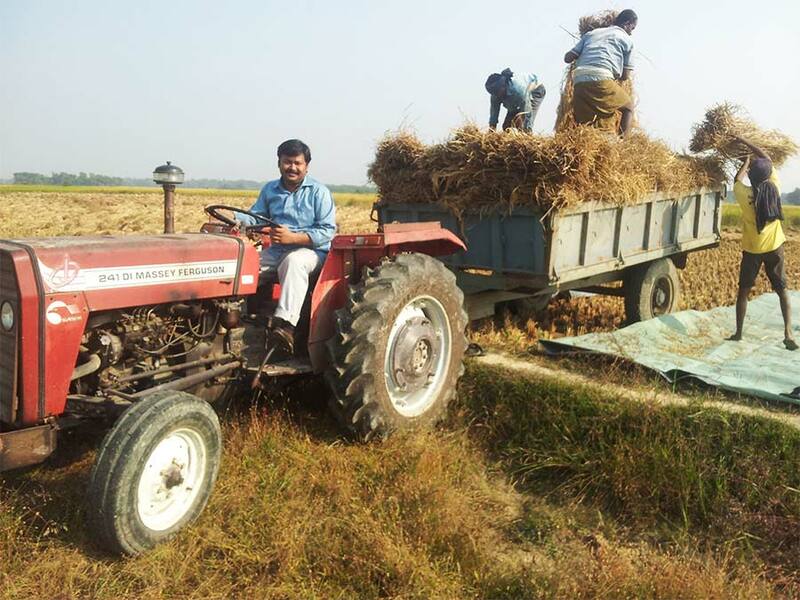 02Odisha - Balasore Certified organic farming of Banana, exotic varieties of fruits and vegetables and special variety of Bengal aromatic rice (Gobindo Bhog) being carried out. 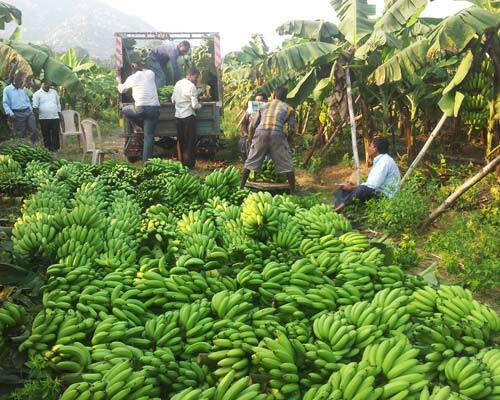 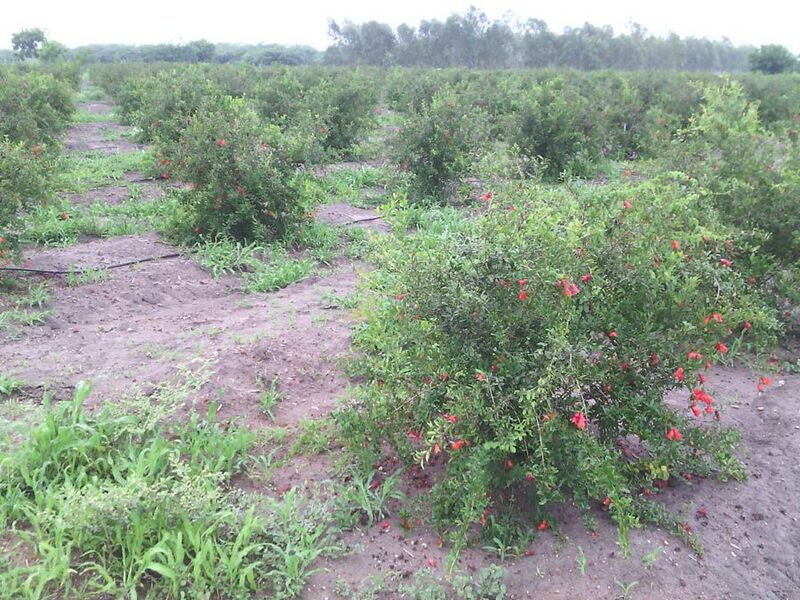 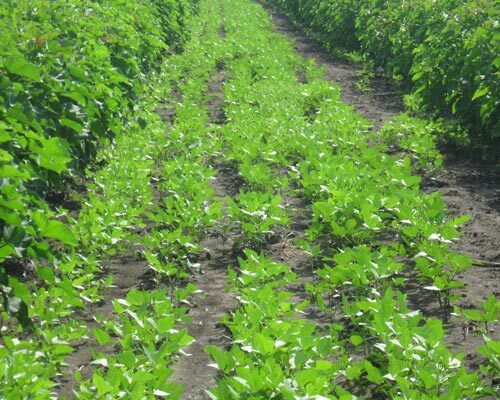 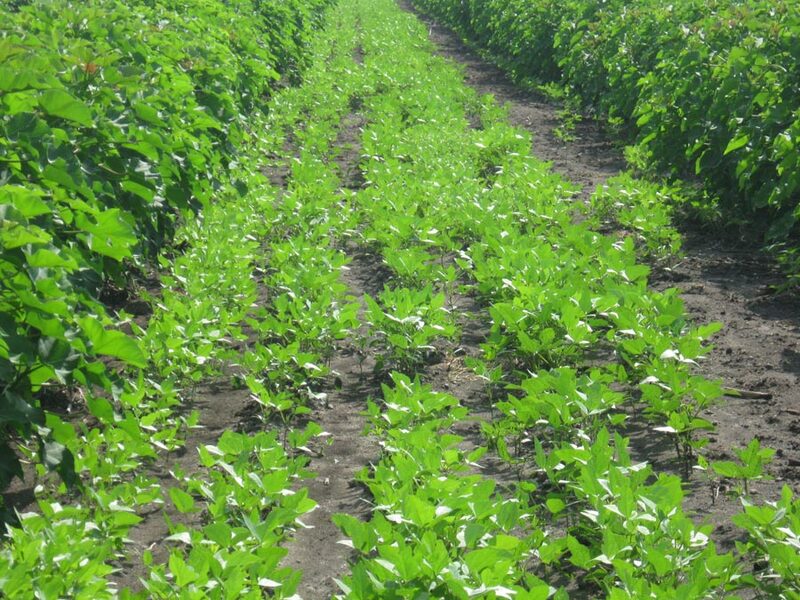 03Uttar Pradesh - Jhansi Our Cultivation Division is also involved in the cultivation of varieties of seasonal cash and other crops in Jhansi, Uttar Pradesh and also having fruit orchards.